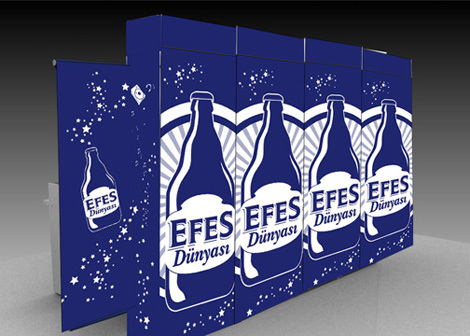 Efes is the 6th largest beer brand in Europe and one of the largest independent brewers in the world with leading market shares in Turkey and Eastern Europe. 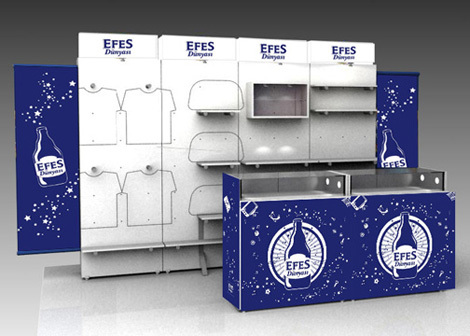 They asked Zeo to design a logo and brand identity across all POP, packaging and merchandise for Efes Dunyasi (World of Efes), their Efes branded line of merchandise. The identity depicts the iconic Efes bottle. 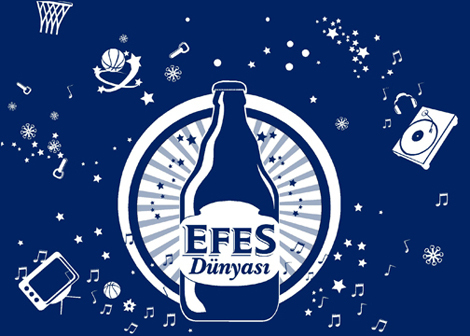 Branding showcases icons used by Efes for music and sports sponsorships.